Do consumers have more trust in banks? 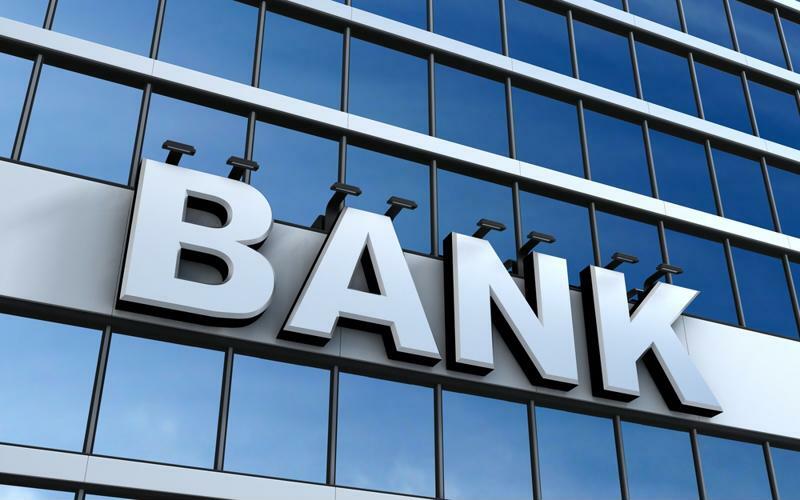 Totaling 23 million, according to the most recent figures available from the Federal Deposit Insurance Corporation, the nation's unbanked have a variety of reasons for why they're bankless - whether that is a recent or a long-standing status. For most of them, they don't use traditional banking services - such as a checking or savings account - because they don't have enough earnings to necessitate it. For around 10 percent, though, they're unbanked because they don't trust these financial institutions - perhaps influenced by the financial crisis that sent the U.S. economy into a fiscal tailspin. Now that reforms are in place - implemented in part by the formation of oversight organizations like the Consumer Financial Protection Bureau, created through the Dodd-Frank Wall Street Reform and Consumer Protection Act - have Americans become any more trusting of banks? New data appears to indicate as much. At the same time, though, the data clearly suggests there's plenty of room for banks to improve to more fully gain their trust and assurance. Roughly 33 percent of respondents in a Gallup poll conducted in June, said they have confidence in the nation's major financial institutions. That's a rather sharp increase from 2016, when 27 percent had similar sentiment and 28 percent in 2015. Are banks winning back consumers' trust? Historically, however, Americans have never been altogether bullish about banks, or financial institutions as a whole, for that matter. For instance, in 2001 - one of the better years for the country's economy - 43 percent of consumers said they had good feelings about the country's major institutions, well south of a majority. And in the poll's history, which was first undertaken by Gallup in 1993, the long-term average has been at 37 percent. For the purposes of the survey, "institutions" include the U.S. Congress, public schools, U.S. military, small businesses, big businesses and banks, among others. What can banks do to win consumers' loyalty and respect? Kevin Mestrich, president and CEO of Amalgamated Bank, said financial institutions would do themselves well by truly embracing transparency. "Banks must embrace transparency and corporate governance standards that bolster consumer confidence and allow for real public accountability," Mestrich wrote in an opinion piece for The Huffington Post. "An opaque banking system will always undermine banks' legitimacy by its inability to inspire trust or empower those who need our services most." Mestrick further advised banks should prioritize financial literacy, as several surveys have shown Americans know less about money matters than they'd like to admit. For example, based on survey analysis conducted by Equifax earlier this year, 20 percent of respondents said they knew more about political matters than they did about their credit histories, and 13 percent admitted to being more conversant with professional sports than consumer credit reports. "The Credit Score Competition Act would necessitate the use of alternative credit data." Will alternative credit data solutions become the norm? The U.S. Congress - another institution that's suffering in the consumer confidence department, with only 12 percent having confidence in the bicameral body - is attempting to improve the relationship Americans have with financial institutions by requiring certain organizations to make use of alternative credit scoring models. The unbanked and underbanked are the chief users of alternative credit data, and when lending institutions rely on this type of information, they can make more informed decisions about people who have shown they're consistent about making their payments in a timely manner. Versions of the Credit Score Competition Act have been introduced on numerous occasions both in the House and Senate, with the latest incarnation known as House Resolution 898. According to GovTrack, though, it's still in the early stages, despite being introduced back in February of this year. While it's not certain when - or if - banks or financial institutions as a whole will adopt alternative credit services, dozens of businesses have. As reported by Let's Talk Payments earlier this year, these mainly include data monetization platforms and alternative credit bureaus. Banks will ultimately do what they see fit. At Microbilt, we believe our alternative credit services have improved the lender-borrower relationship by enabling businesses to get a broader view of the consumers they're lending to, as credit scores should be about much more than credit utilization or history. For more about our decisioning tools, click here.